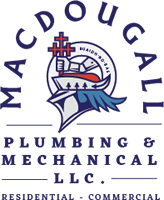 Home / Our Team / Paul MacDougall Jr.
Paul Jr. has been making service calls for MacDougall since he was five years old; learning the tricks of the trade from the best in the business, his father, Paul Sr. Even while a student at St. Anselm College; he would come home on weekends and breaks to make extra money. After college, he began working for MacDougall full time and hasn’t looked back since. He has a Master Plumber License, Master Sheet Metal License, Process Pipe Fitters License and EPA Certification. 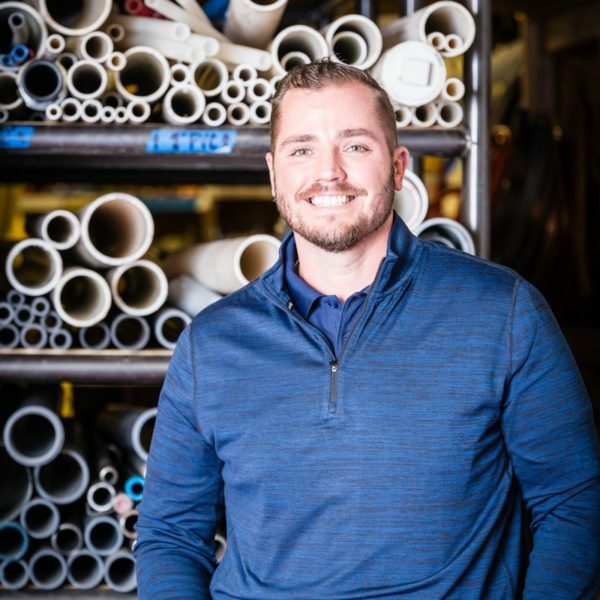 Paul leads all new business development and also oversees the estimating of large projects and the design and performance of large HVAC projects. He dedicates most of his free time to his wife and three sons, but when he’s not spending time with his family, he likes to golf and fish.